Home > Trap & Snare Supplies > Cage Making Tools and Hardware > Hog Rings - 3/8" Galv. 1 lb. These are 3/8" hog rings, galvanized, 15 guage, with blunt ends. 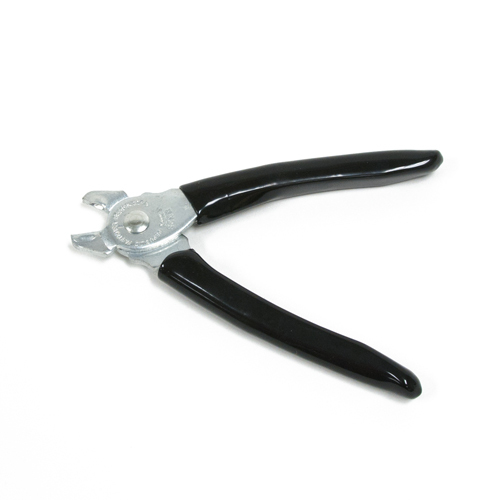 Great for clipping cages together, repairing traps, constructing one-way doors, vent covers, etc.